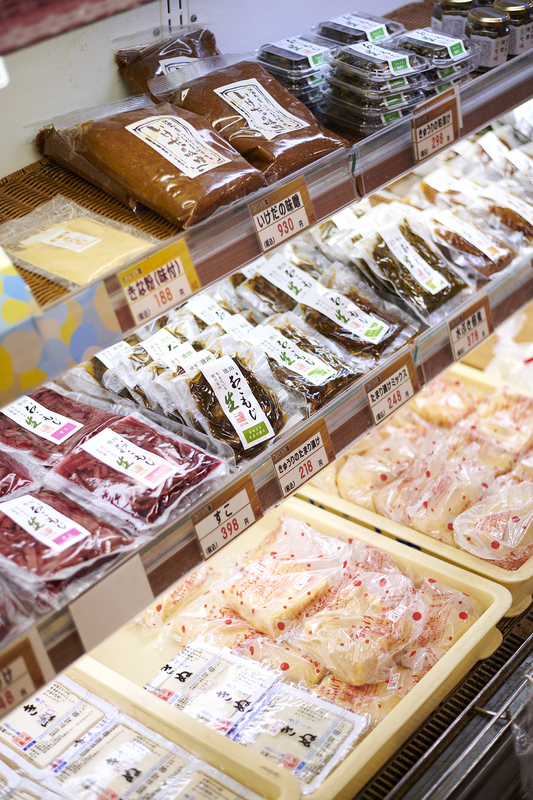 A store located in the center of town as the Machi no EkiTown Station. 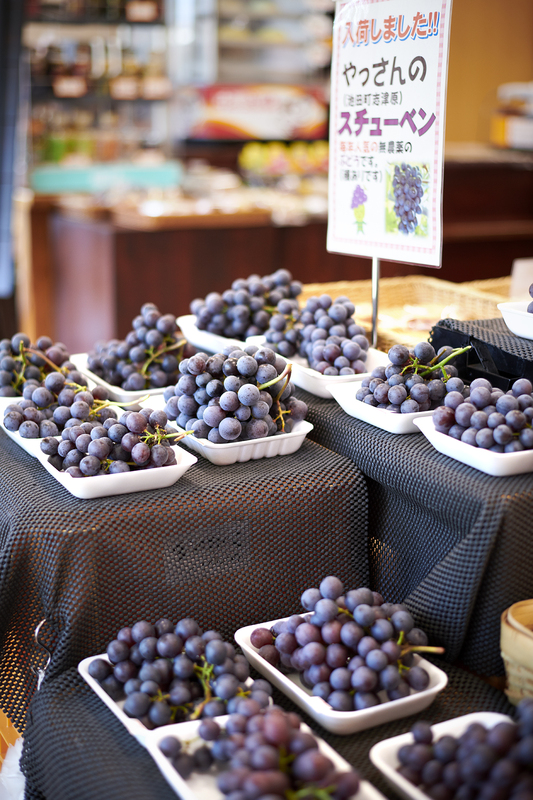 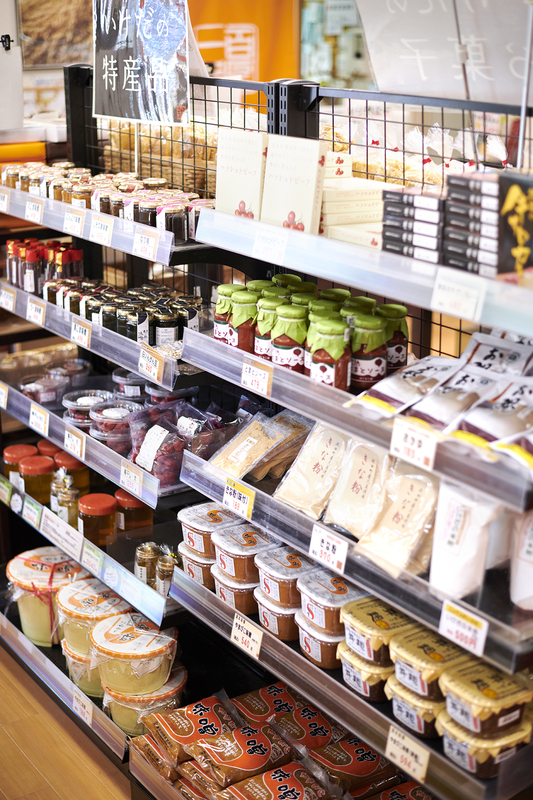 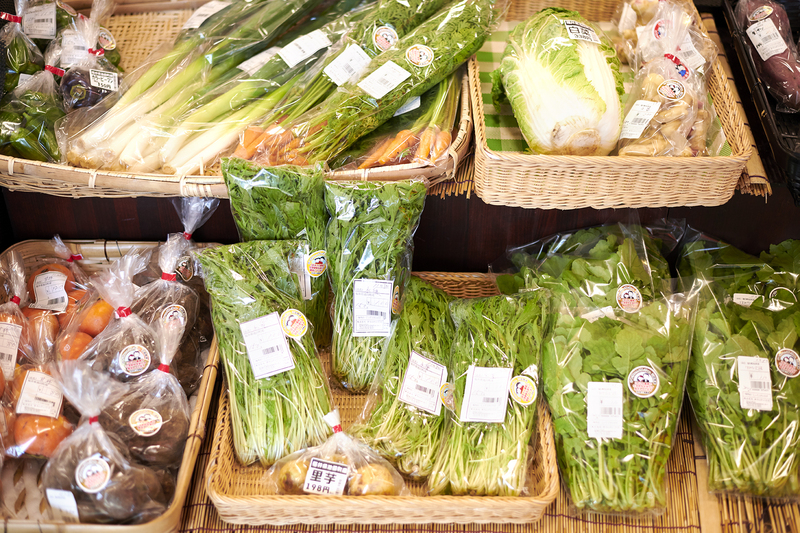 You can purchase Ikeda town souvenirs, packed bentolunches, vegetables, rice and more. 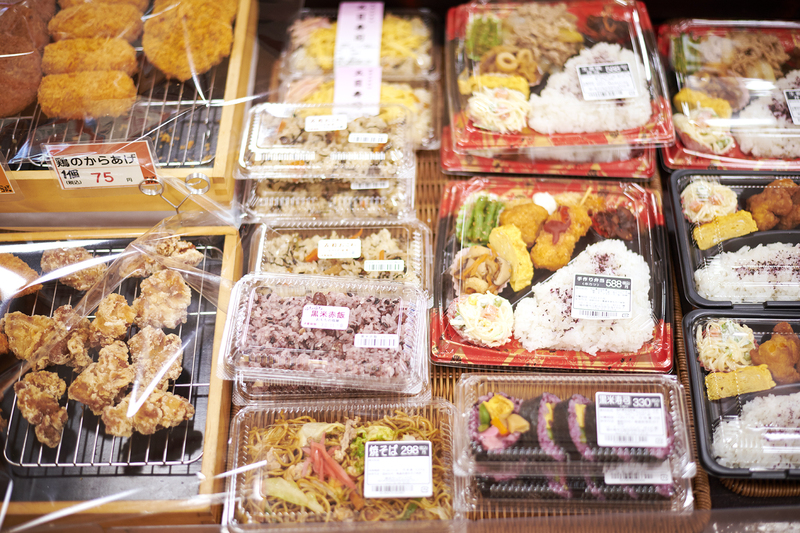 You can also eat at the Mura no Shokudotown canteen in the same facility. 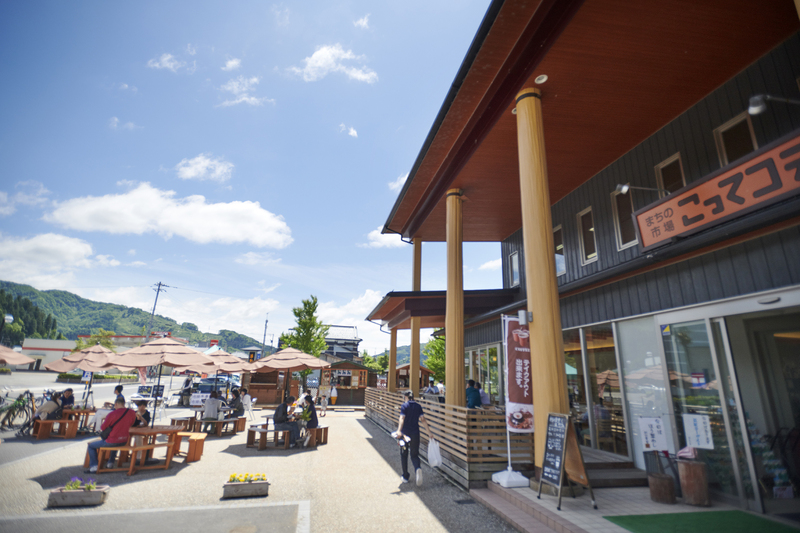 In addition, on Saturdays and Sundays the people of the town hold the Ikeda Marchewith pop-up daily shops, at which times this becomes a venue for interaction between locals and tourists. 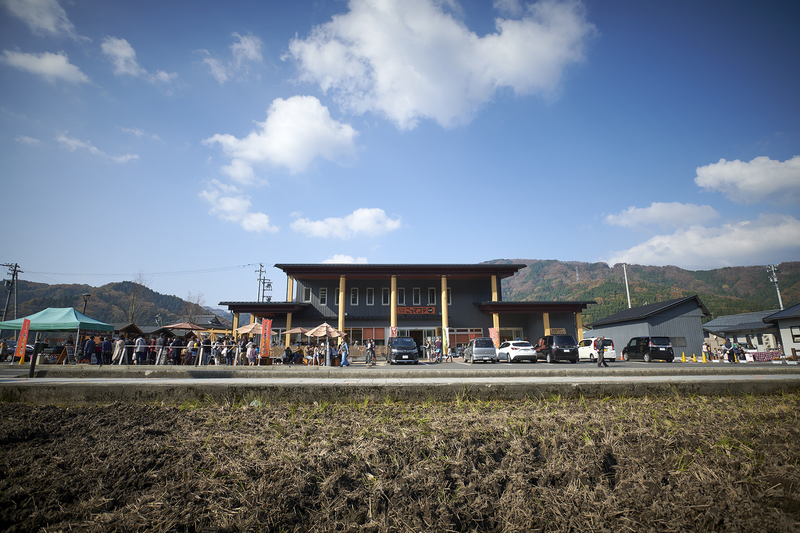 On the second floor of the building is the office of the Tourist Association.